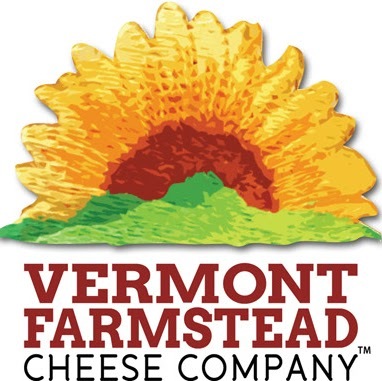 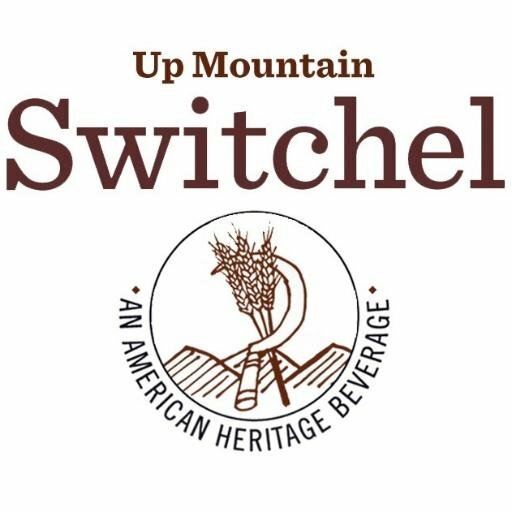 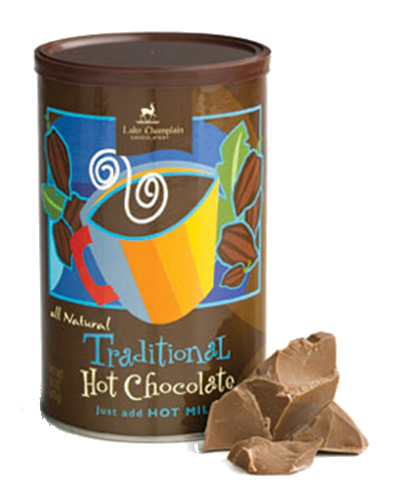 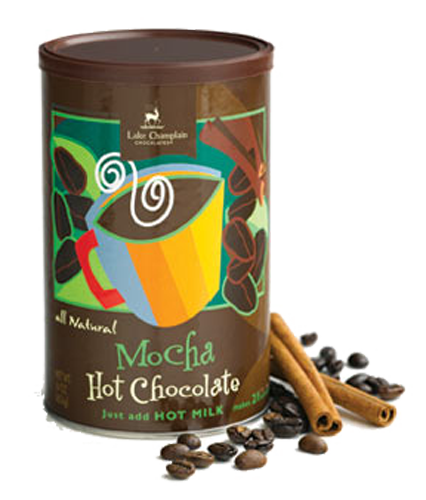 Made with Lake Champlain Chocolate’s famous chocolate and combined with milk. 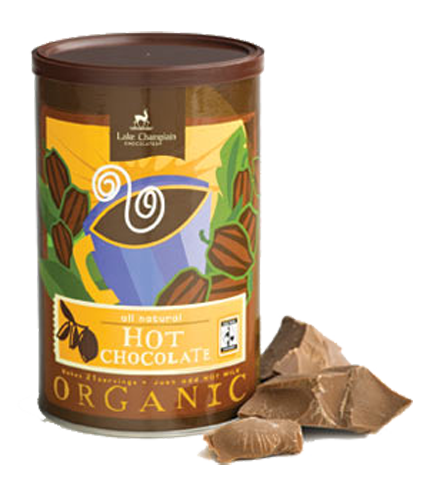 This is gourmet hot chocolate is the way it should be. 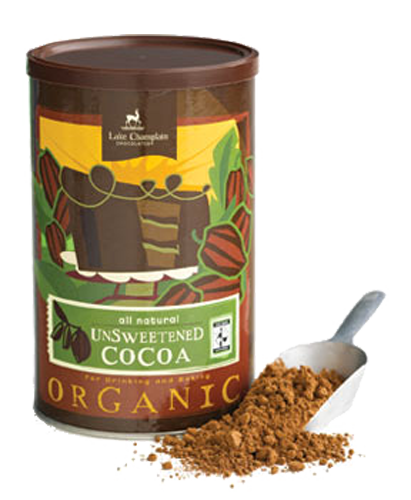 It is rich, full-bodied, and deeply satisfying. 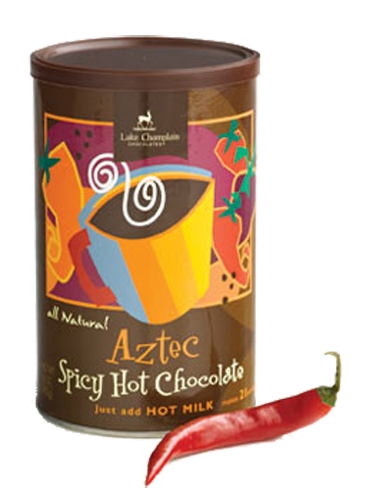 Careful it is spicy with cayenne, cinnamon, and vanilla.